Probably, not everyone knows what exactly is DNS and how it can help us to block ads, so let us explain it real quick. Simplifying it a lot, one can say that DNS (Domain Name System) is a system that translates websites 'names' into something browser can understand - IP addresses. Thus, each time you go to a website, your browser sends a request to a special server. That server either redirects the request to another server or replies with an IP address. But there are, of course, some drawbacks to this scheme compared to 'traditional' ad blocking. First and foremost, not all ads can be blocked this way. Some websites (like Facebook, for example) use same domain names for both its content and ads. By blocking ads there we will harm websites functionality, so they are whitelisted. Also, there are no filtering rules with this approach, and that means no 'cosmetic' rules (which are responsible for making the page look 'clean' after ads are blocked) either. Even if the ad is blocked, it will leave an empty space or a frame with an icon behind itslef. 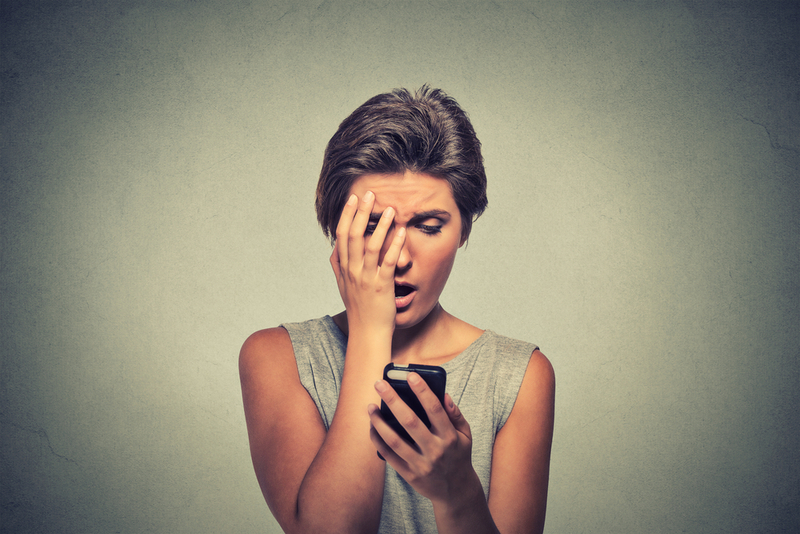 We've already covered ad blocking, and the Stealth Mode is responsible for blocking trackers and analytics. Browsing Security and Parental Control work similar to each other. Each has its own 'black list' of domains, and every request to that domain is redirected to a neutral page. The difference is, Browsing Security looks for requests to phishing and malware websites, and the Parental Control cares about websites with adult content. These black lists are not customizable, though: you only select which DNS server to use. You can easily configure Adguard DNS on any of your devices. Just open our setup guide and read the instruction for your platform. You can even set up your router to use Adguard DNS servers. 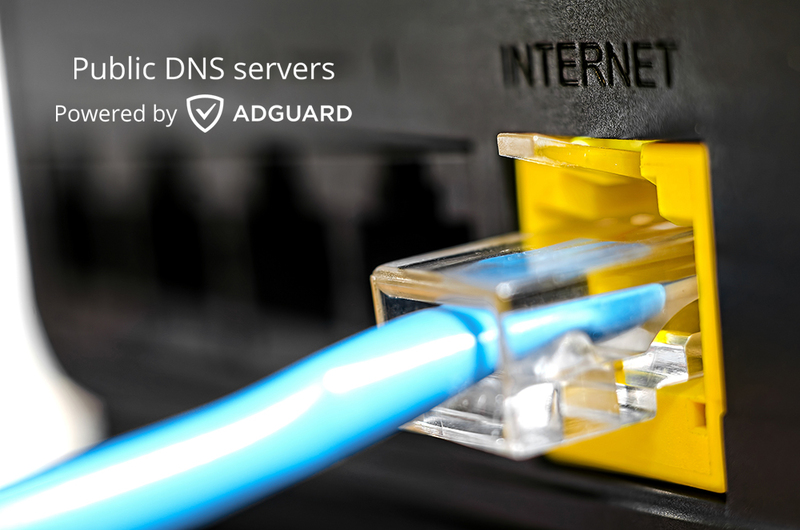 It is only left to say that Adguard DNS is completely free to use. Why free? Later we will introduce a Pro version that will have wider options and will be paid to use. We also plan to use this technology in our other products. To discuss Adguard DNS with other users, visit the forum thread. Hope you will like a new member of Adguard family! As always, we encourage you to share your thoughts in the comment section.